While searching for a Removal Company the most difficult task is to choose the package and services and finalizing one appropriate company. London is the big business hub, many people relocate their houses in London on a daily basis. There is a possibility that if you will call your regular removal man and van Bromley Kent service, they refuse you because they are completely jam pack on your removal date. What is the possible solution to this situation? If you have to find another new removal company because your old company cannot handle your task. 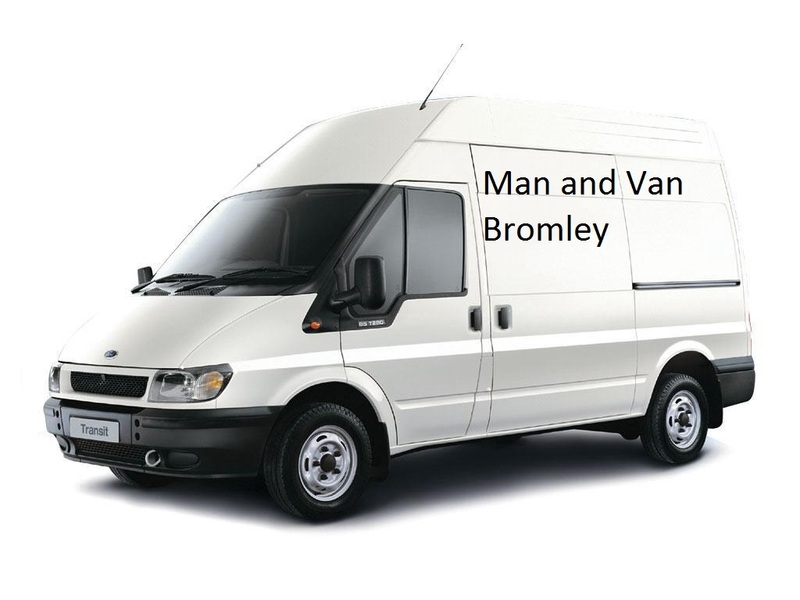 You can run a simple selection process and then you will find the most appropriate man and van Bromley Removal Company for your house and office relocation. Firstly, do some internet searching for the most ranking removal companies available in London.Your research can be of many types you can use internet or you can contact your friends and family for a safer option. If you will choose a wrong company you will regret it on the removal day because you will spend extra money on low quality services. Therefore, It’s better to spend some time on research rather than regretting afterwards. You can search for the removal company on your office computer or in your house. It will hardly take an hour or two. After spending some looking at different websites for removal companies shortlist three to four companies who can easily provide removal services in Bromley. Who are registered also support insurance recovery in case of damage. Taha man with a van hire removal company is one of the most prominent popular and highly ranked removal company in London. You can shortlist them as well they are available 24/7 at your service. When you will short list most appropriate companies check their registration details and service packages briefly. In this way, you will know about the package you can choose for your removal. A man with a van service is very suitable for small move or medium move. Get a quote from the shortlisted companies. Quotation service is free in most companies like Taha Removals. You can ask for the appropriate budget, brief service package and other important details you need to know by the customer representative. The customer representatives are very friendly and they will guide you with your exact requirements as well. The quotation is the brief information about the cost you will spend and the time it requires to remove all your belongings. If you Taha Removals man and van Bromley they will send their best removal team over. You will have high tech spacious which is enough to move all your belongings in a single go. Taha man and van Removal Company Bromley provide all its services at hourly rates without any hidden charges. So, if your removal company is not available on your removal date simply contact Taha Removals. They will provide you best removal services of all kinds. You can hire man with a van service or full service house and office relocation.